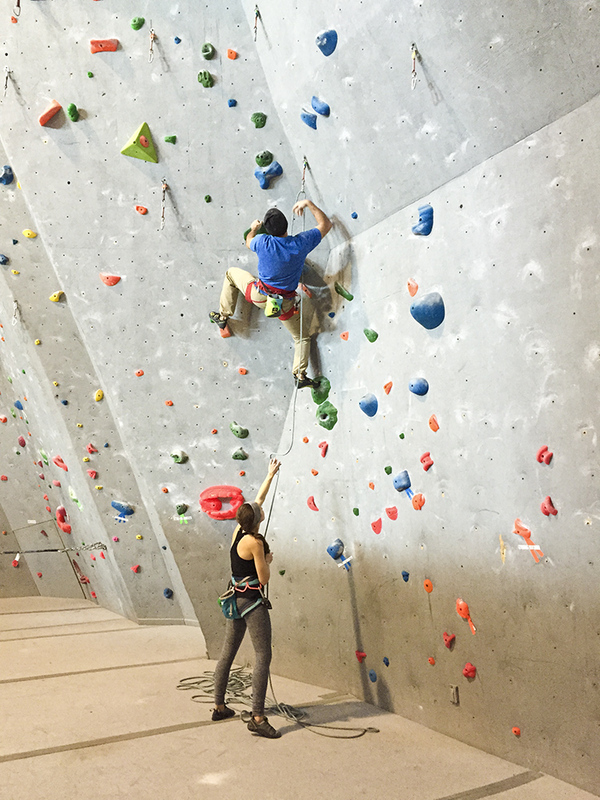 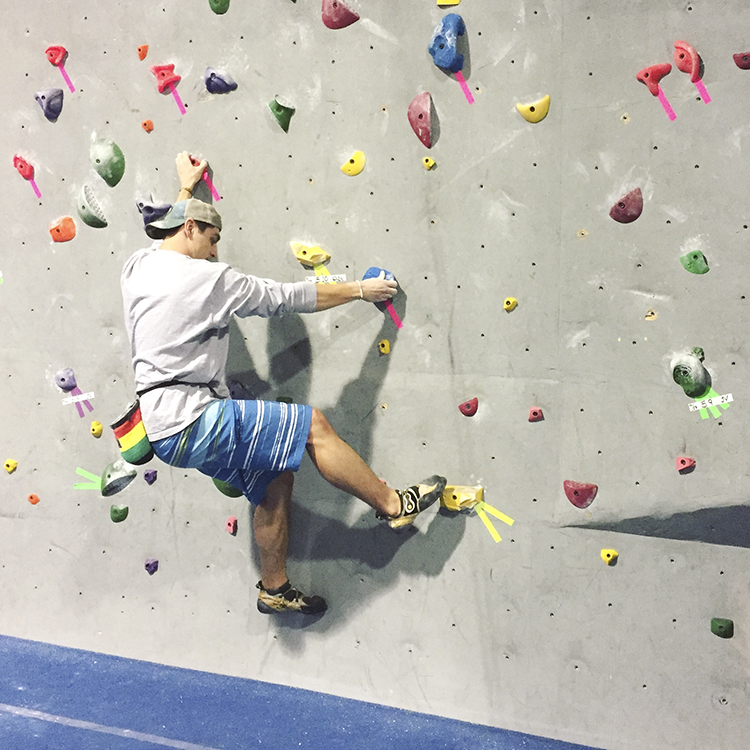 Since 2007 the AMGA Climbing Wall Instructor course has been the premier source of professional climbing instructor training and certification in the U.S. 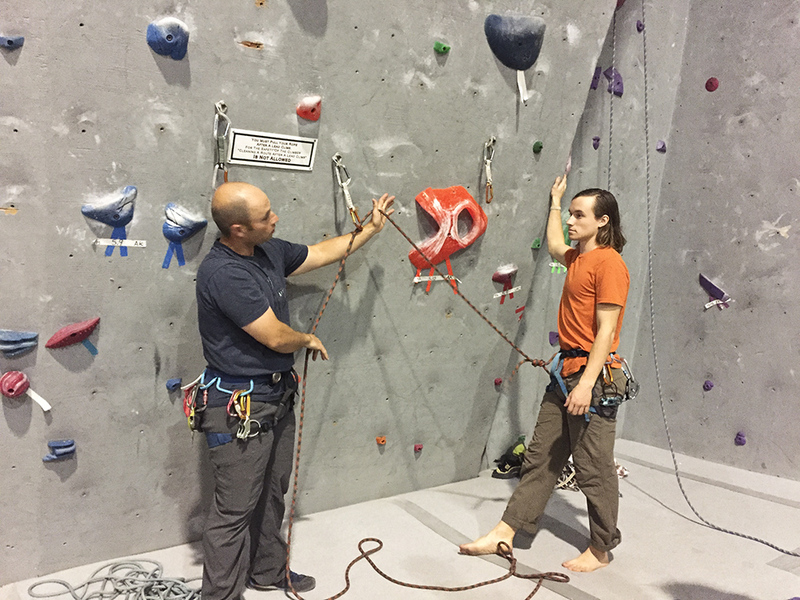 This 20 hour course helps climbers professionalize their passion for climbing through the practice of teaching climbing and risk management skills as a very high standard. 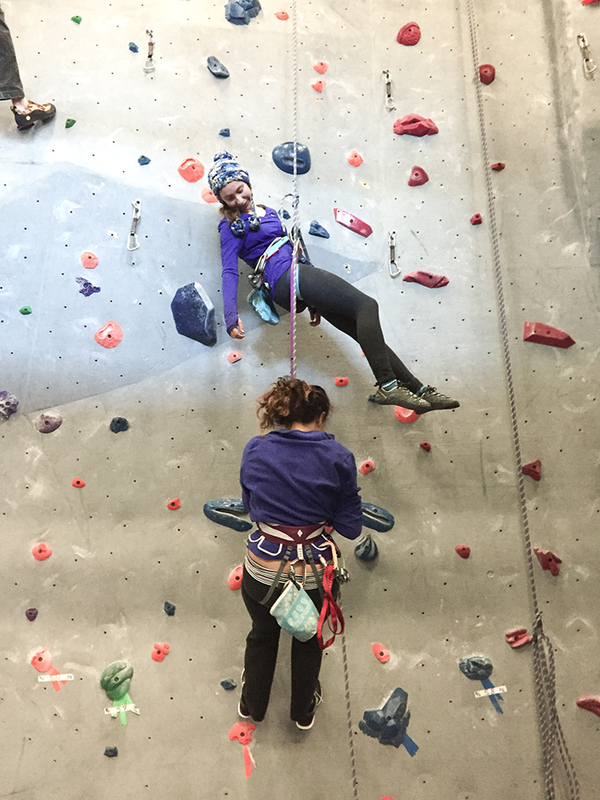 Course work focusses on teaching skills, belaying, emergency procedures, coaching movement and climbing technique, bouldering, lead climbing, top rope climbing and auto belays. 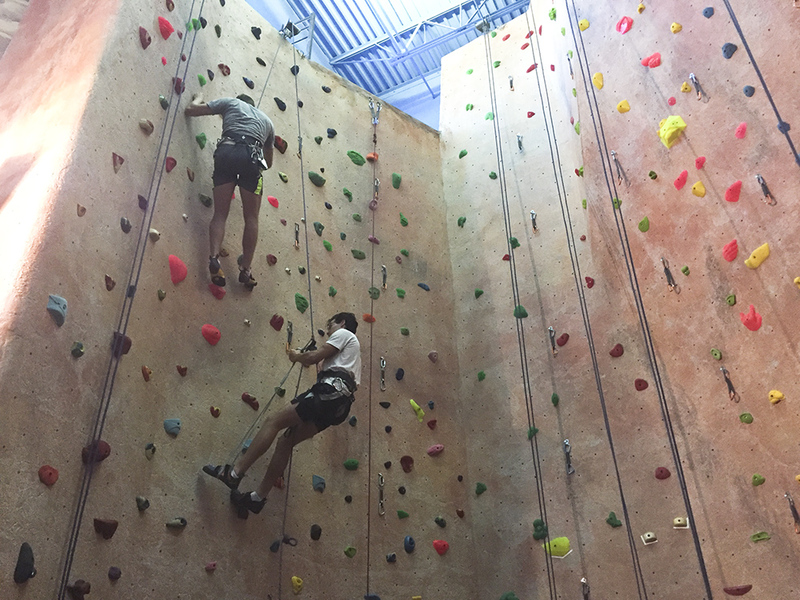 If you enjoy teaching climbing and envision working in a climbing gym or facility that offers climbing on artificial walls this certification is for you.